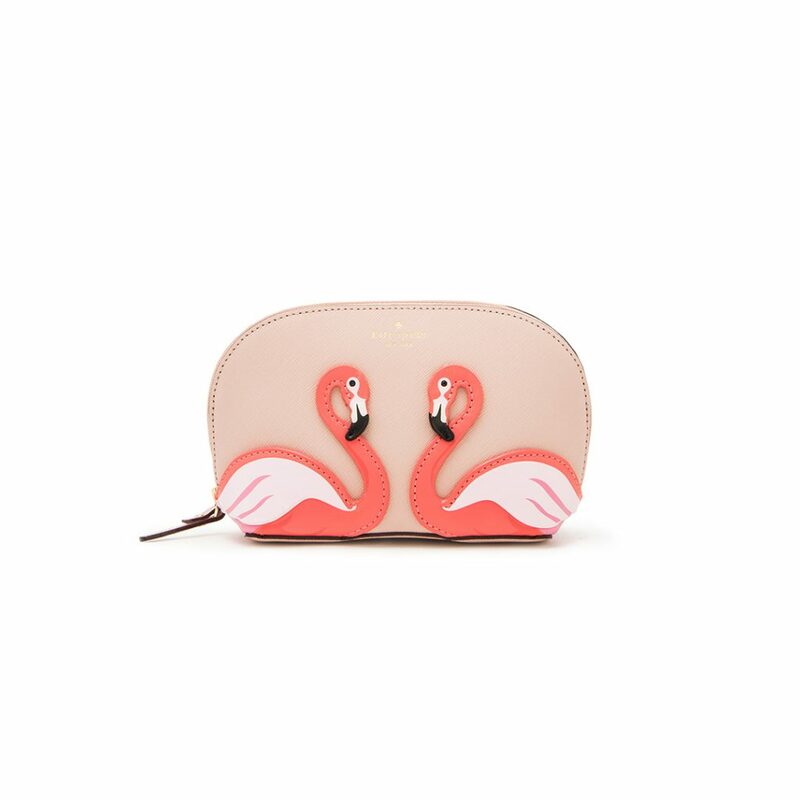 Besides of pineapples, we dream of flamingo and it’s also flamingo everywhere. 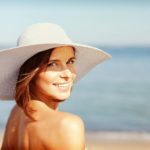 Birds of a feather: flamboyance together! 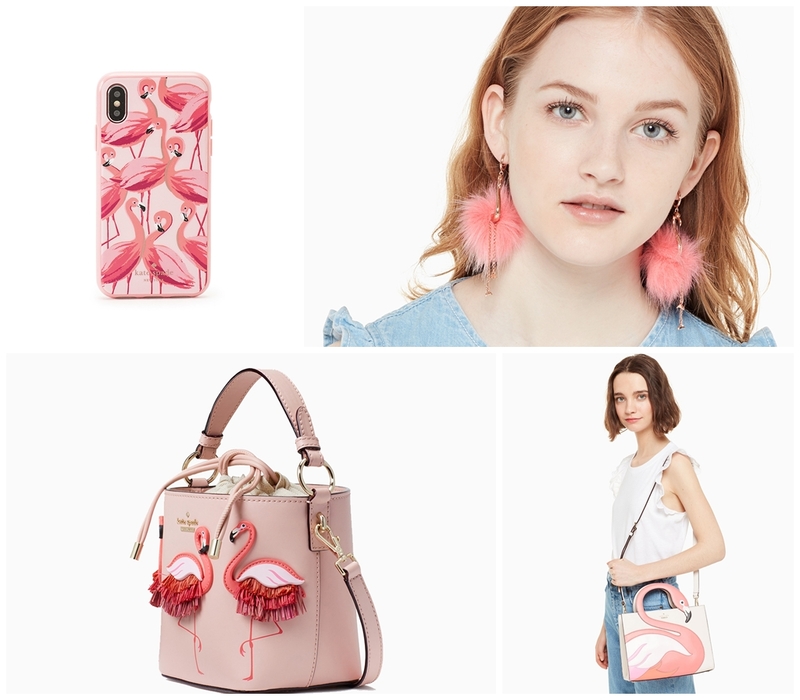 adorned with a trio of our favorite feathered friends–matched with a sporty bucket shape, sam bag, tee, earing and others items with flamingo. 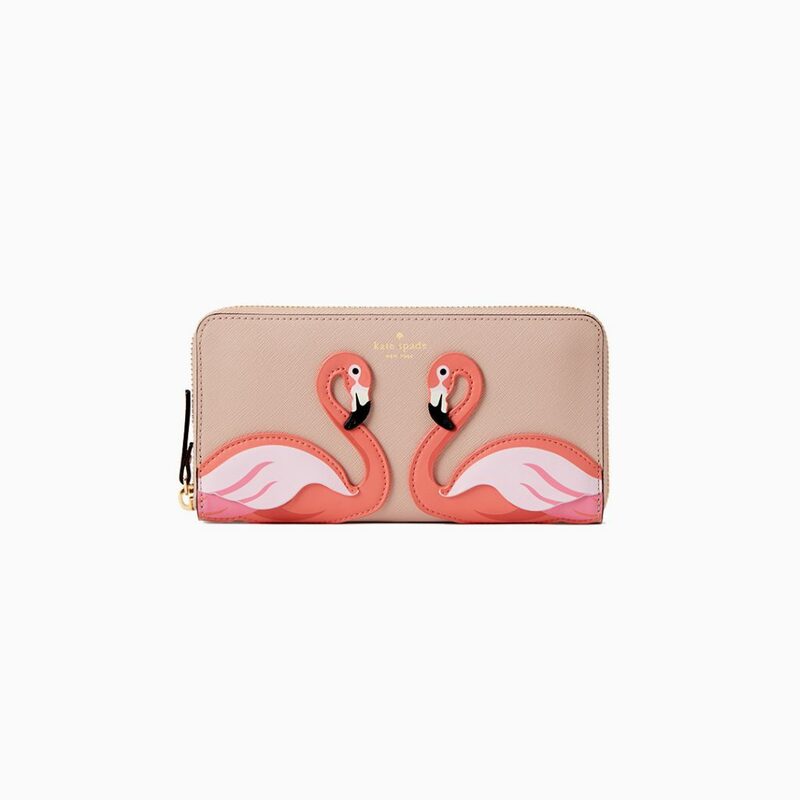 It really perfect to makes a case for making a statement. 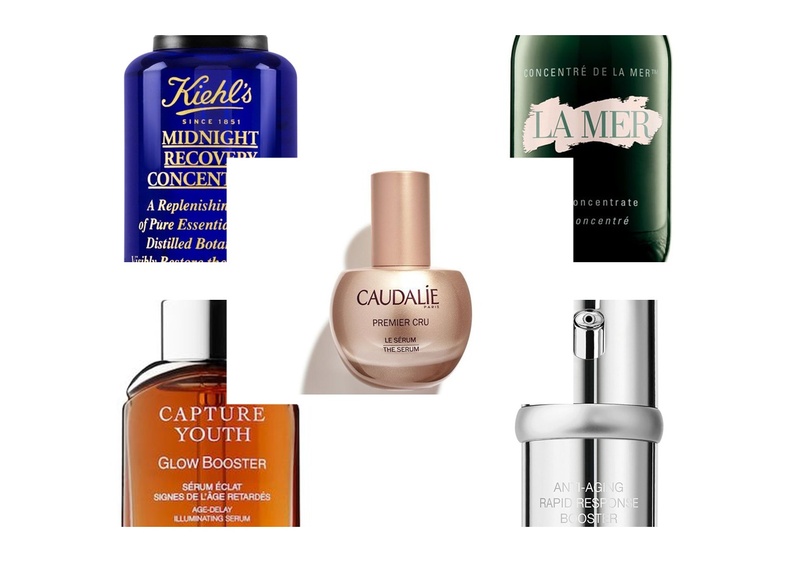 Find you flamboyance at all store. Birds of a feather: flamboyance together! 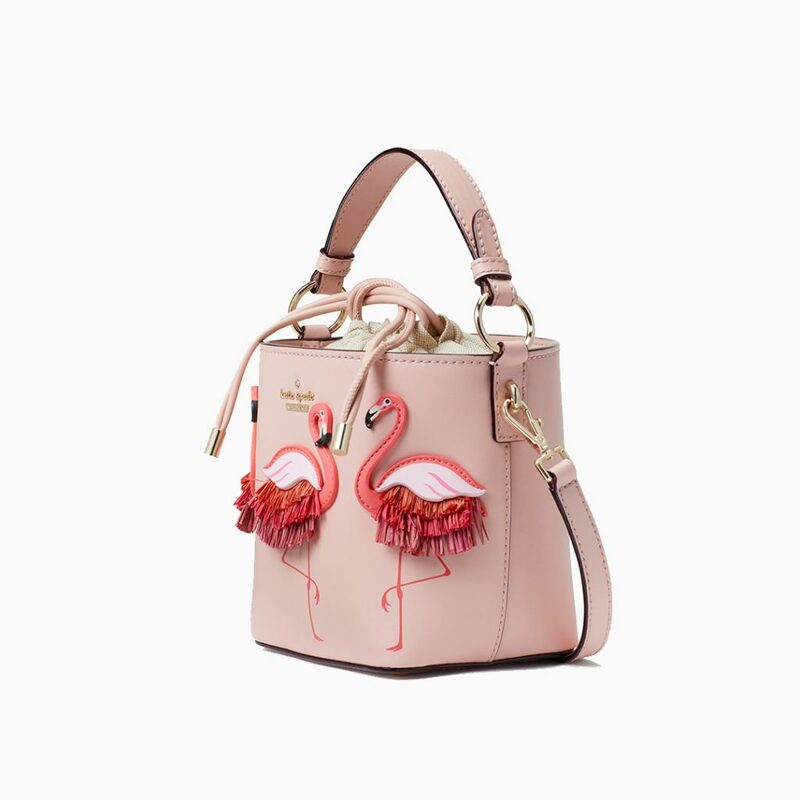 adorned with a trio of our favorite feathered friends–matched with a sporty bucket shape, sam bag, tee, earing and others items with flamingo. 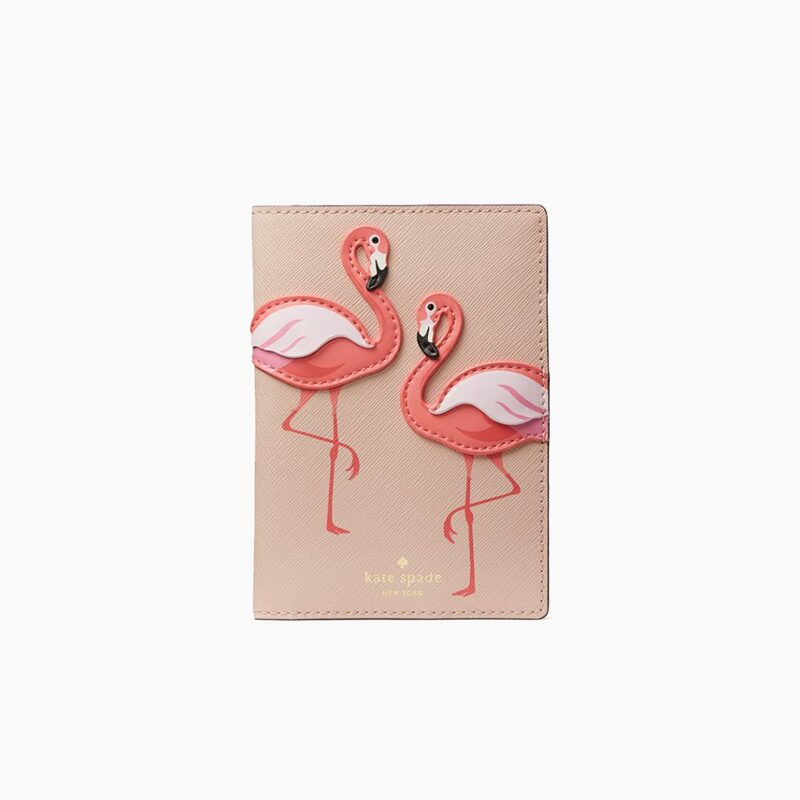 It really perfect to makes a case for making a statement. 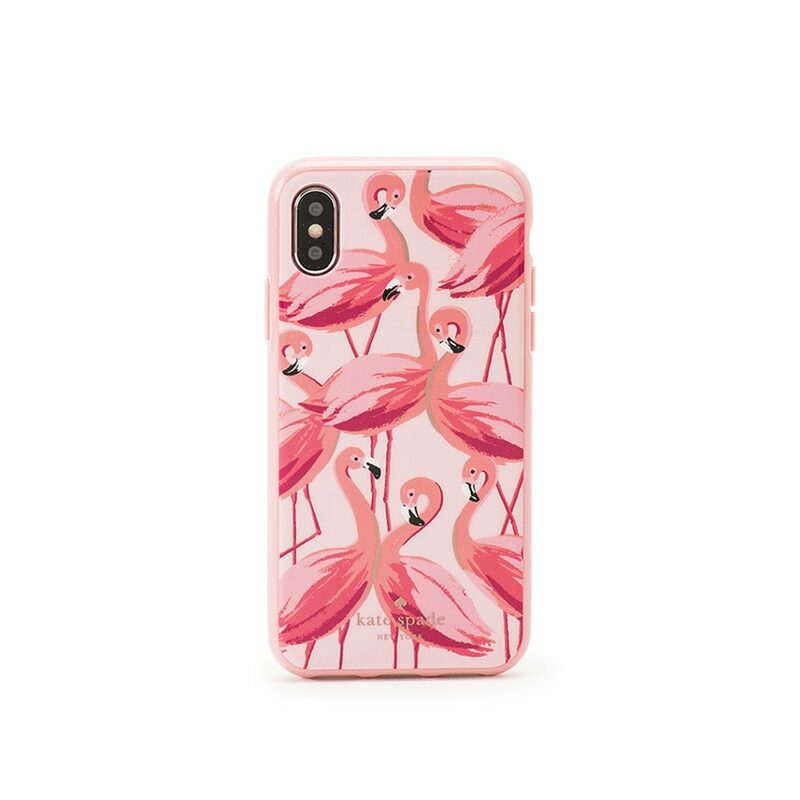 Find you flamboyance at all store.